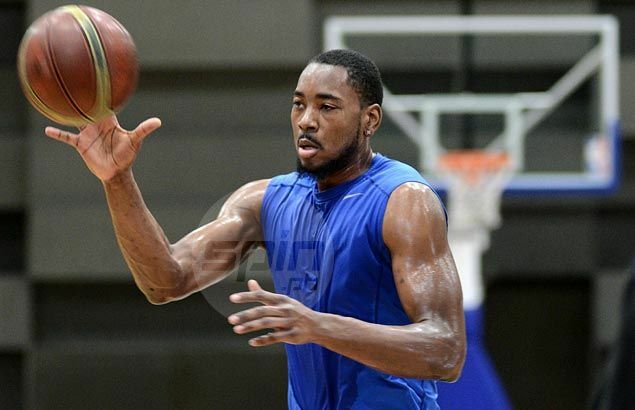 DENZEL Bowles is set for another tour of duty with Star in the PBA Commissioner’ Cup. The former Best Import will be making his fourth appearance for the Hotshots, team governor Rene Pardo confirmed in a text message to Spin.ph on Tuesday, hours after Bowles posted on Twitter that he can’t wait to get back to Manila. The 6-foot-9 slotman led the team to the championship in the midseason tournament in 2012, returned in 2013 before suiting up anew in last Commissioner’s Cup. Bowles is just the latest 'balik import' to be confirmed for the Commissioner's Cup which begins on February 10, joining the likes of Al Thornton of NLEX, Othyus Jeffers of Ginebra, Wayne Chism of Rain or Shine, Rob Dozier of Alaska and Ivan Johnson of Talk 'N Text.